Photo courtesy of Passion House Coffee. Passion House Coffee Roasters has joined Emery Coffee! We are pround to offer this fantastic Chicago roaster, winner of several cupping competitions. 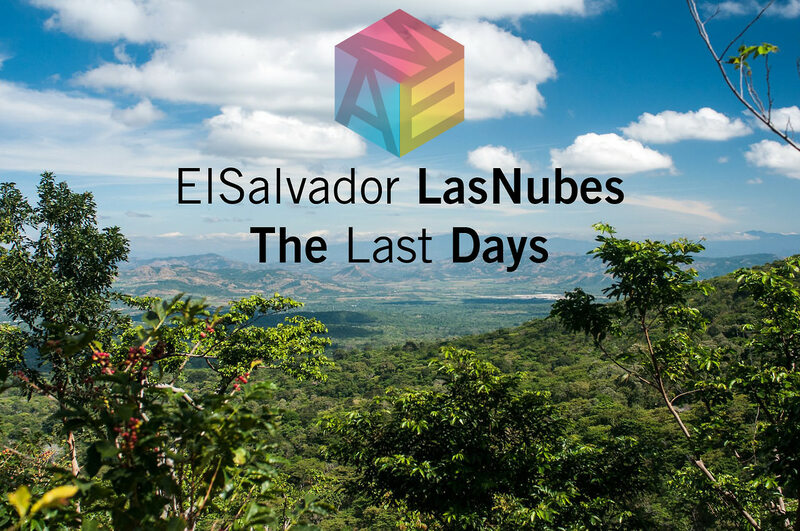 Buy the El Salvador Las Nubes while there is still time and check out their other coffees too. The story of Las Nubes goes way back to 1920 when the land was purchased by Isidro Batlle & has continued on with his family farming the land since. This past year the family split the land into different tablones or lots & designated them by their altitude. These bourbon coffees were then processed by being fully washed & then sun dried. Passion House is a small batch roaster in Chicago, IL with the idea that coffee can be playful, while still being sophisticated, complex, and nuanced. We house a team of passionate and determined individuals who are as unique as the coffees we roast. We’re here to provide an open approach to the world of specialty coffee. That is why we took the time to create AME, our genre program. Mainstream: You don’t need to be embarrassed because you love them, just sit back, relax, and enjoy the balance we expertly craft. Experimental: These coffees push the boundaries of what you know coffee to be. Finding unique coffee takes our search all over the globe to bring you a quality cup from truly special small lot focused farms. We support farmers that dedicate their time to the intense care that is needed to grow and process coffee with intricately developed flavor profiles that end up in your cup at home.